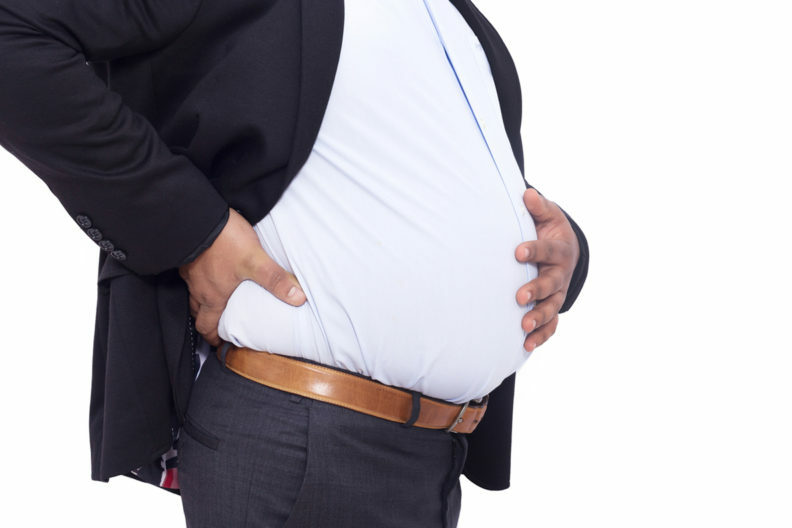 Overweight adults are more likely to suffer from chronic pain, according to a recent Washington State University study. Teresa Bigand, a doctoral student in the WSU College of Nursing, used data from nine, large-scale health studies conducted in different countries to calculate the odds of chronic pain among adults with an overweight body mass index (BMI). She found adults with a BMI greater than or equal to 25, the range of overweight and obese people, were anywhere from 14 to 71 percent more likely to suffer from a variety of chronic pain conditions than adults with a BMI below 25. Her work highlights the importance of weight management education for not only obese people with a 30-plus BMI but also overweight adults with a 25-30 BMI and may have critical implications for millions of people around the world. Although evidence clearly indicates that being overweight is associated with chronic pain conditions, the prevalence of chronic pain among adults with an overweight BMI compared to those with a normal BMI worldwide is unclear, especially when overweight status is distinguished from obesity. “I think we need to do a better job of educating overweight people about their risk of potentially developing a chronic pain condition in addition to heart disease and other debilitating ailments,” Bigand said. Worldwide obesity has nearly tripled since 1975 and the number of overweight adults has increased significantly as well, according to the World Health Organization. Today, more than 69 percent of the current U.S. population and 1.9 billion people worldwide are overweight. These are alarming statistics to Bigand and other healthcare providers because of the debilitating physical and mental conditions known to be influenced by a patient being overweight or obese. In addition to an increased risk of diabetes, heart disease, stroke, and some cancers, overweight and obese adults also are more likely to develop symptoms of depression and of being or becoming disabled. Teresa Bigand describes her research at the Inland Northwest Research Symposium. Bigand said nurses, doctors and other healthcare providers need to be informed about current national physical activity and diet recommendations to ensure proper health information is relayed to both obese and overweight patients. For people who are already overweight or obese and suffering from a chronic pain condition, Bigand said the latest research shows people who lose the largest amount of weight also have the largest drop in their pain intensity. View the current U.S. physical activity recommendations and the U.S dietary guidelines.